The British Virgin Islands offers the most charter yachts of any Caribbean country. 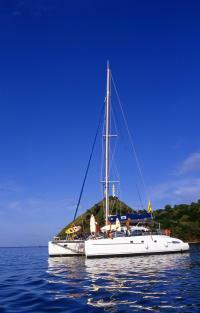 Virtually all charters begin at the capital of Tortola. 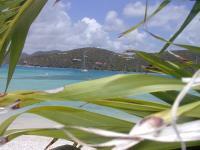 A very popular stop in any BVI charter holiday is Virgin Gorda which has some spectacular scenery. As you might imagine the BVIs are also very near to the US Virgin Islands if you would like to include those in your holiday.